WeMo is an American company that manufactures and sells simple and customizable products that allow you to control your home's electronics. The wide array of products make home automation easy no matter where you are straight from your device. With Big Apple Buddy’s personal shopping service, you can now buy direct from the WeMo online store anytime, anywhere. 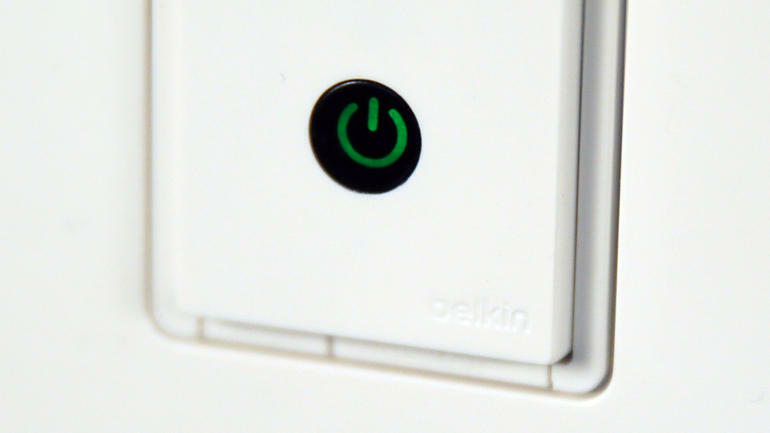 The WeMo Inside Switch is the magic tool to monitor all your appliances when you're out of the home. This device turns your electronics on and off, from your lights, heaters, AC units, TVs, washers and dryers, and much more. By connecting your home appliances to your WiFi network, you can create rules, schedules and receive notification at the touch of your smart phone no matter how far you go. Looking to save energy and money on your electricity bill? The WeMo Light Switch makes you the master of all your lights with a simple touch. With the WeMo App, your smart device instantly become the remote control of any lights in your home. It doesn't just turn of and off! You can also set schedules for each light and the WeMo will adjust to the sunlight and know when to turn off. Don't let its size fool you! 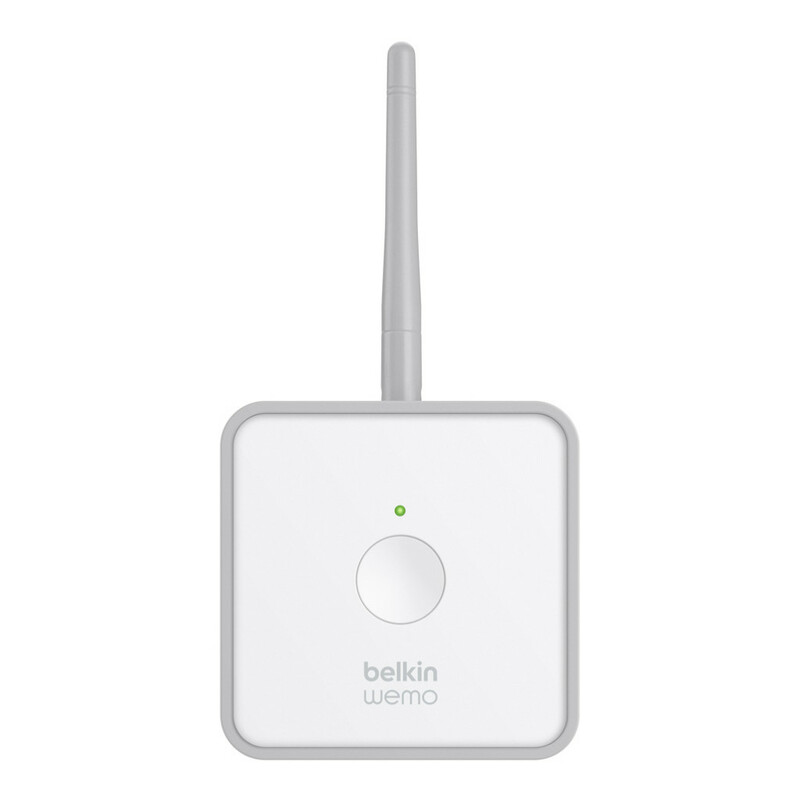 The WeMo Maker is powerful enough to add WiFi to almost any electronic device in your home. Once connected, you can control multiple appliances at once straight from your smart phone. The WeMo Maker also works with IFTTT so you can make simple commands with "if then that" statements to control various electronics when you go out of the home or even open your pet's door. 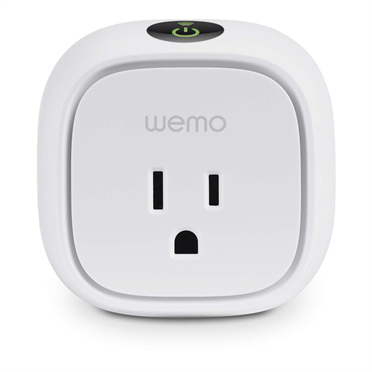 Unfortunately, the USA WeMo online store does not currently offer international shipping. However, Big Apple Buddy, your personal shopper, can help you buy products direct from the official USA WeMo online store and ship them to your doorstep, no matter where you are in the world. We offer international shipping to over 110 countries including Australia, Austria, Azerbaijan, Bahrain, Belgium, British Virgin Islands, Brunei, Bulgaria, Canada, Chile, Costa Rica, Croatia, Czech Republic, Denmark, Estonia, Fiji, Finland, France, French Polynesia, Germany, Gibraltar, Greece, Greenland, Hong Kong, Hungary, Iceland, Indonesia, Ireland, Israel, Italy, Japan, Jordan, Kuwait, Latvia, Liechtenstein, Lithuania, Luxembourg, Macau, Malaysia, Maldives, Malta, Marshall Islands, Mauritius, Monaco, the Netherlands, Netherland Antilles, New Zealand, Norway, Oman, Poland, Qatar, Romania, San Marino, Saudi Arabia, Serbia and Montenegro, Seychelles, Singapore, Slovak Republic, Slovenia, Spain, South Africa, St. Lucia, Sweden, Switzerland, Taiwan, Thailand, the UAE, the UK, Vatican City, and Vietnam. If you would like to buy from the USA WeMo online store, simply let us know which items you would like to order (by filling out the form below) and we’ll get back to you with a free international shipping quote within 24 hours!